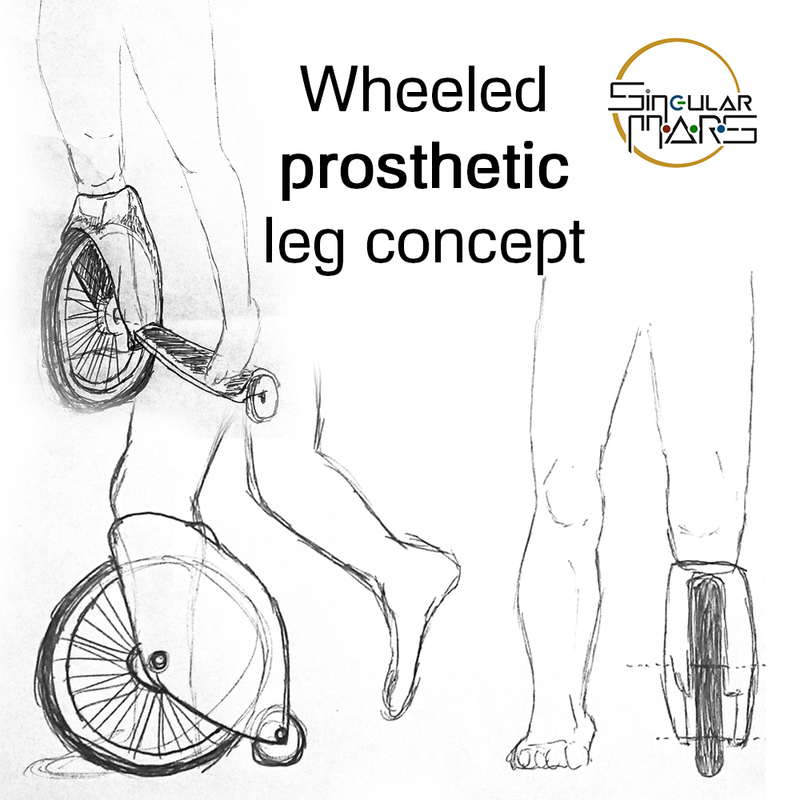 Conceptual sketch of a new solution to bring the flexibility of a push scooter or rollerblades into prosthetics. Exploring the possibilities of integrating urban mobility into the human body, making the wheels an extension to an amputee leg(s), instead of an external tool. Looking to hear feedback, specially from those who this is targeted to. If this is something you’d like to see developed, contact us and we’ll talk about starting a prototype.